Strawberry Fields forever-r-r-r-r-r. That's what The Beatles said, but as you and we both know, nobody remembers The Beatles. It's all One DirectionZone and The Westlife Brothers now. Sometimes it's good to remember things forgotten, which is why Forgotten Fields is here, celebrating some of the best music around, old and new. 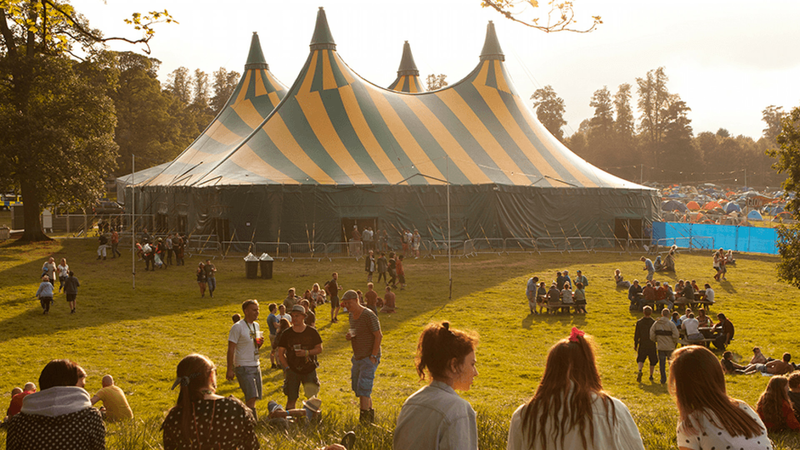 Forgotten Fields comes care of the same good people who brought us Kendal Calling. It's a family friendly bad boy (but good at heart) with boutique camping and some amazing world food. The only thing you shouldn't forget is your ticket. And maybe a tent. Don't forget (gettit?) to try out the world cinema. There's bound to be some pretty interesting films. And if they're proper nuts – as world cinema films often are – you can wash it all down at the real ale festival. The festival offers coach travel from several locations. Check the website out for more details.